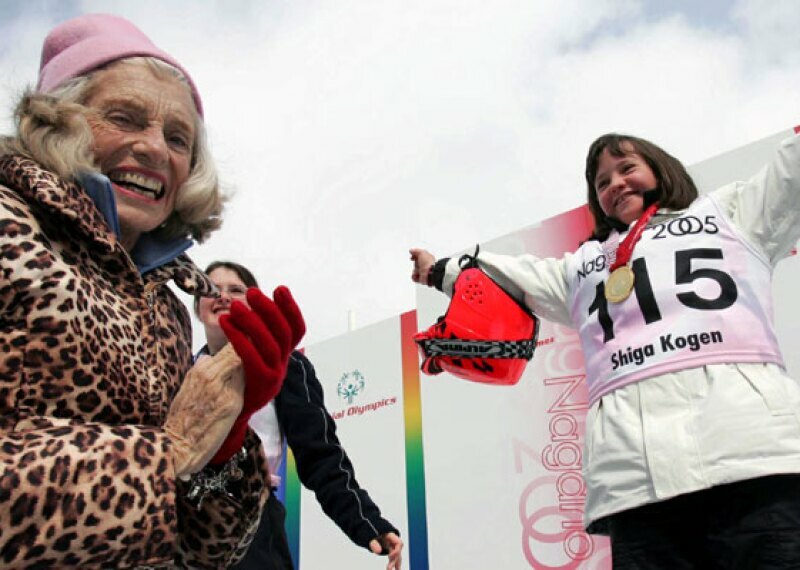 The Special Olympics Unified Champion Schools program is aimed at promoting social inclusion through intentionally planned and implemented activities affecting systems-wide change. 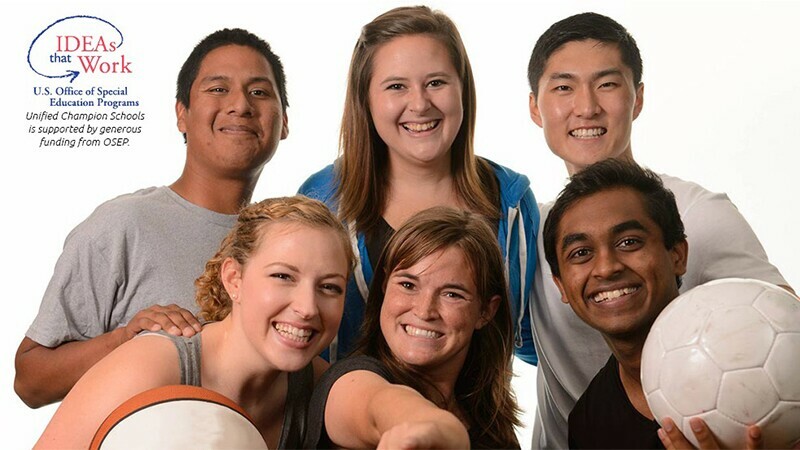 With sports as the foundation, the three component model offers a unique combination of effective activities that equip young people with tools and training to create sports, classroom and school climates of acceptance. 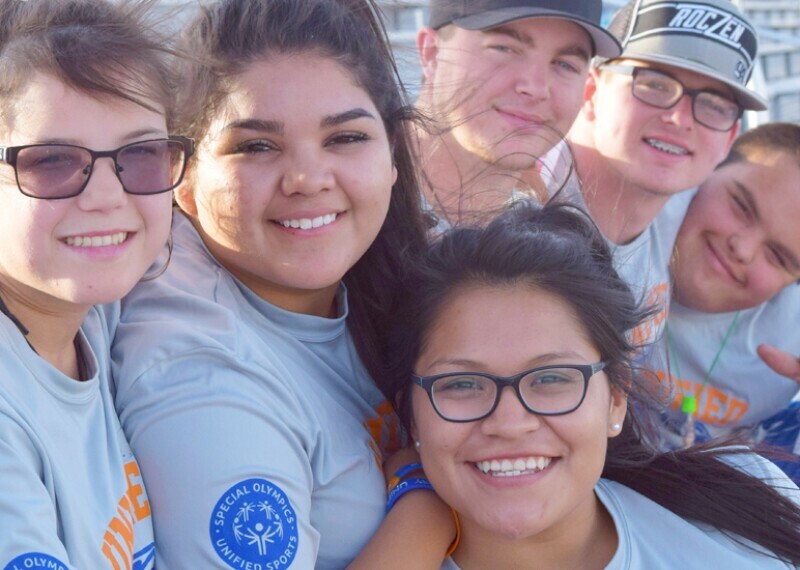 These are school climates where students with disabilities feel welcome and are routinely included in, and feel a part of, all activities, opportunities and functions. This is accomplished by implementing inclusive sports, inclusive youth leadership opportunities, and whole school engagement. The program is designed to be woven into the fabric of the school, enhancing current efforts and providing rich opportunities that lead to meaningful change in creating a socially inclusive school that supports and engages all learners. What a Unified Champion School “looks like” can vary greatly from school to school, based on the needs, goals, schedules and other factors unique to each school; but the basic building blocks remain the same. 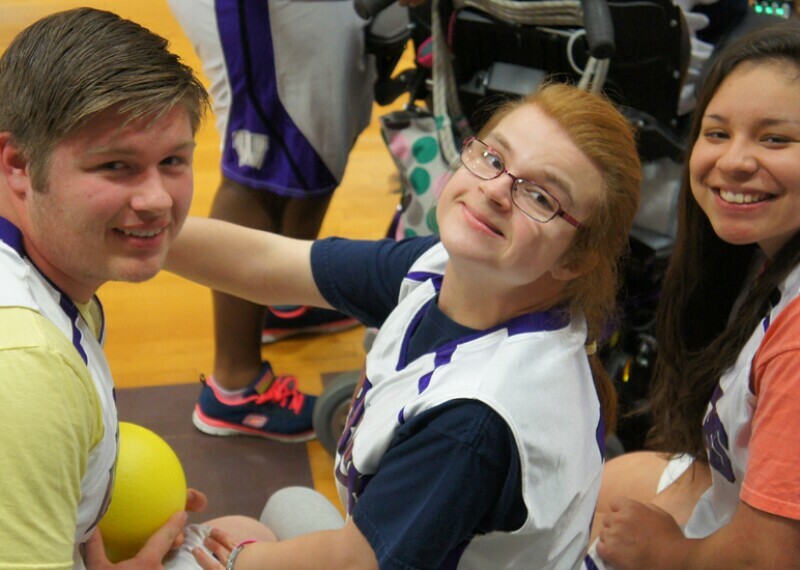 View this map to see all of our Unified Champion Schools across the United States. 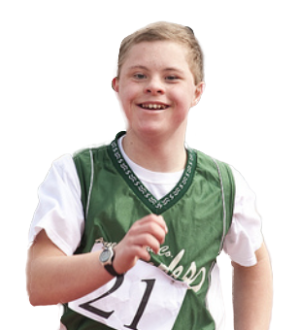 Are you ready to take the next step and become a Unified Champion School? 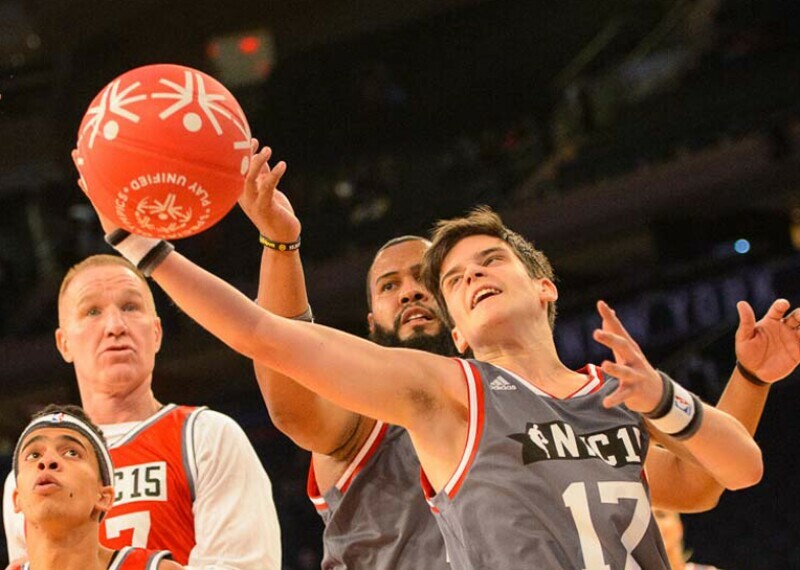 Contact us at usschools@specialolympics.org. 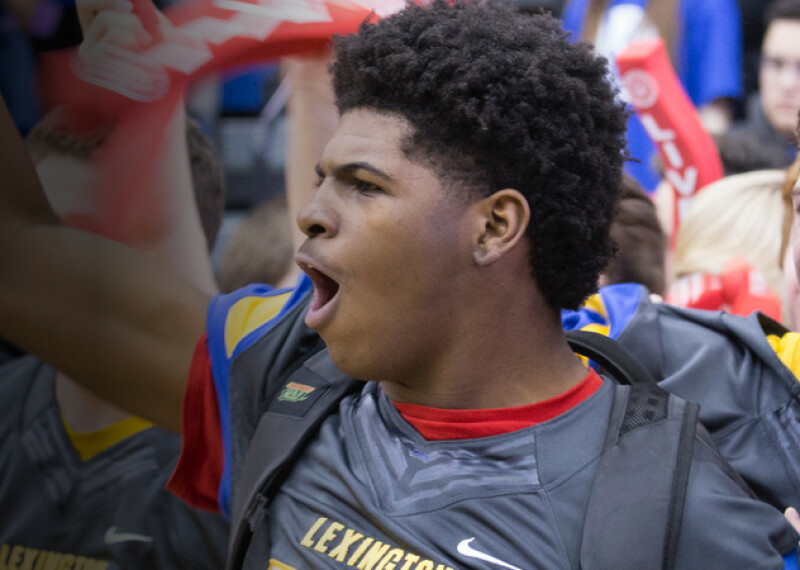 Students develop exceptional athletic skills while forming friendships, fostering respect for each other, and becoming leaders on and off the court. Schools demonstrate commitment to inclusion by meeting 10 standards of excellence to receive national banner recognition.